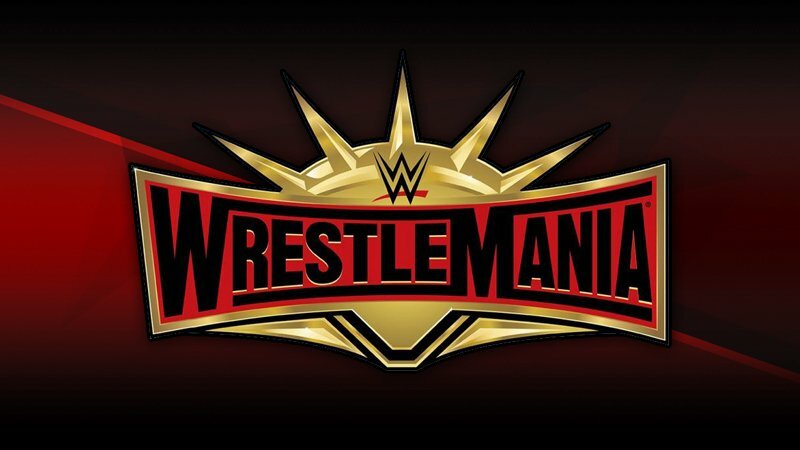 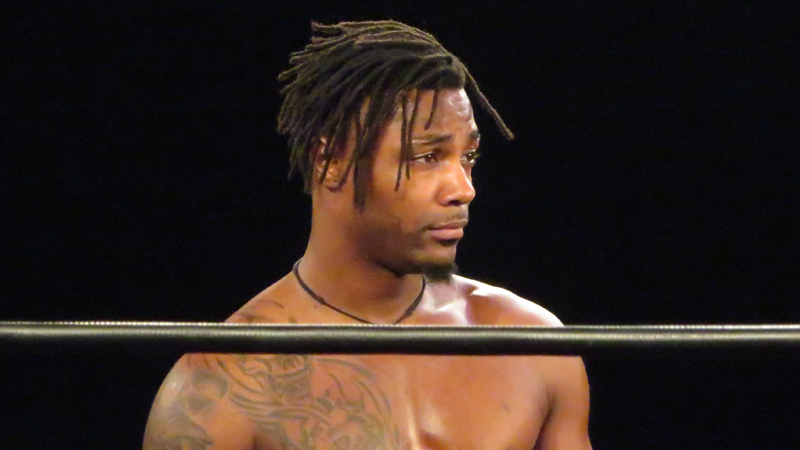 Shane Strickland was pinned as he now leaves for NXT. 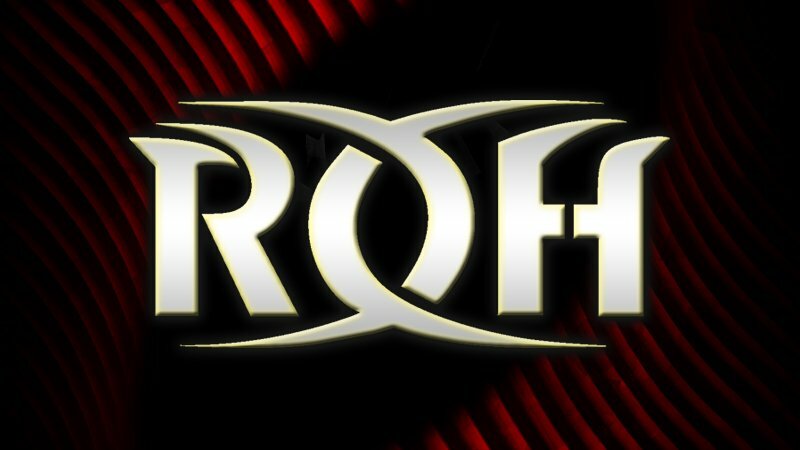 Whitmer has been with Ring of Honor since 2003.
Who will the Japanese legend face during WrestleMania Weekend? 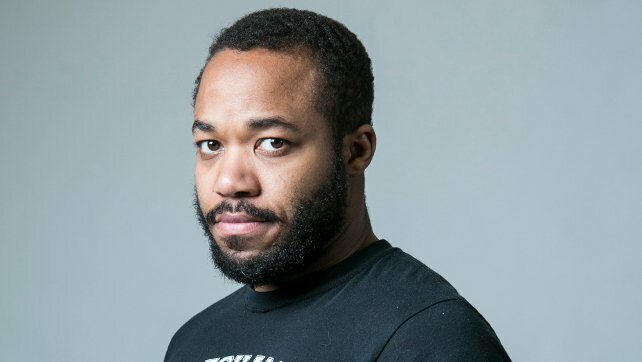 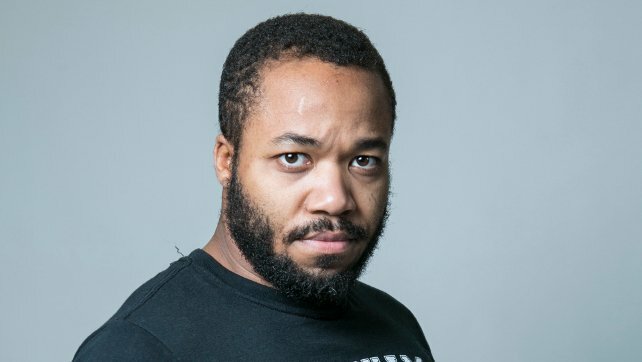 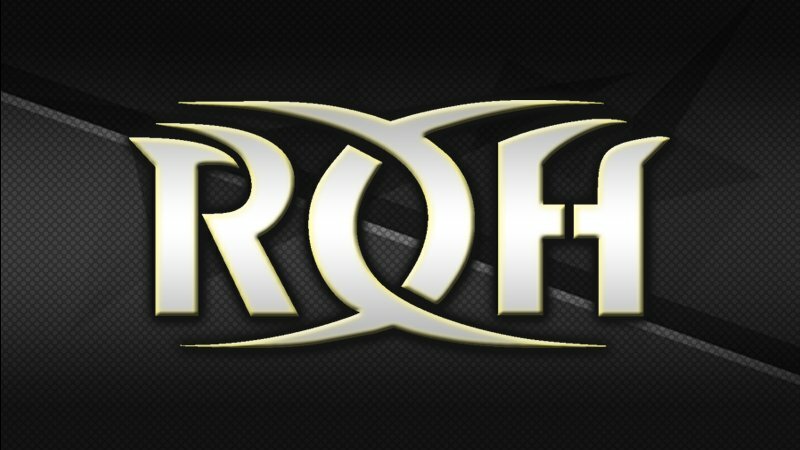 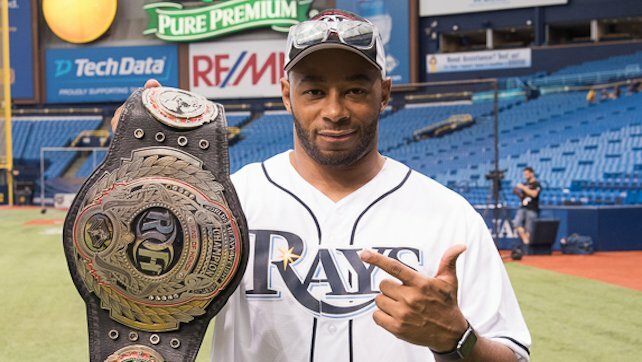 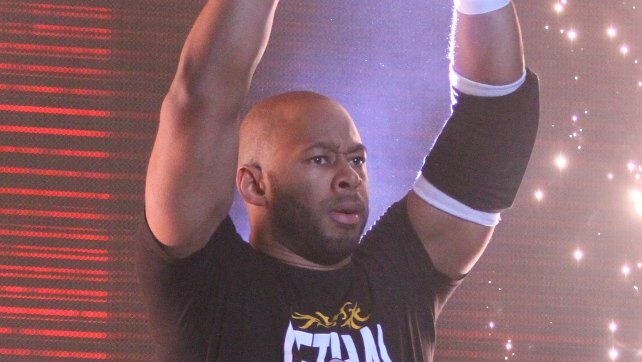 ROH: Jonathan Gresham vs. 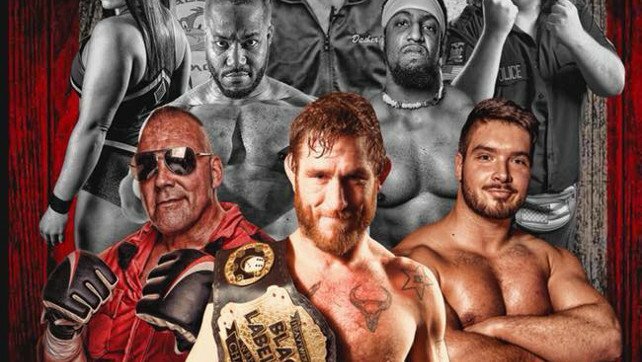 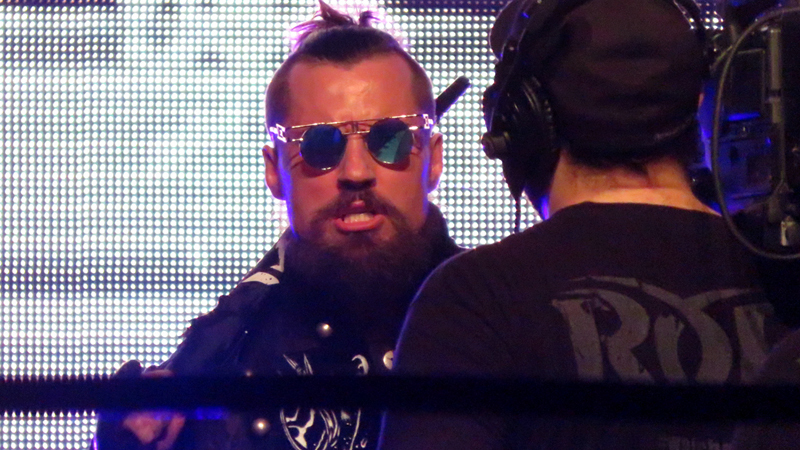 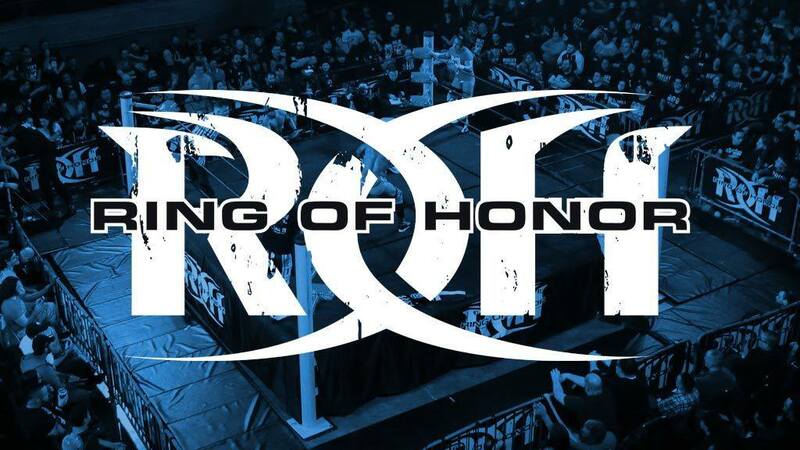 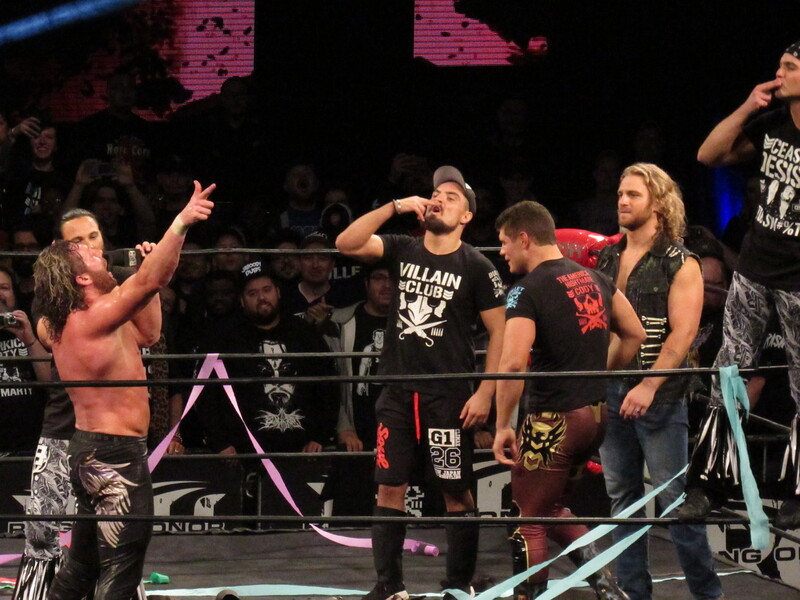 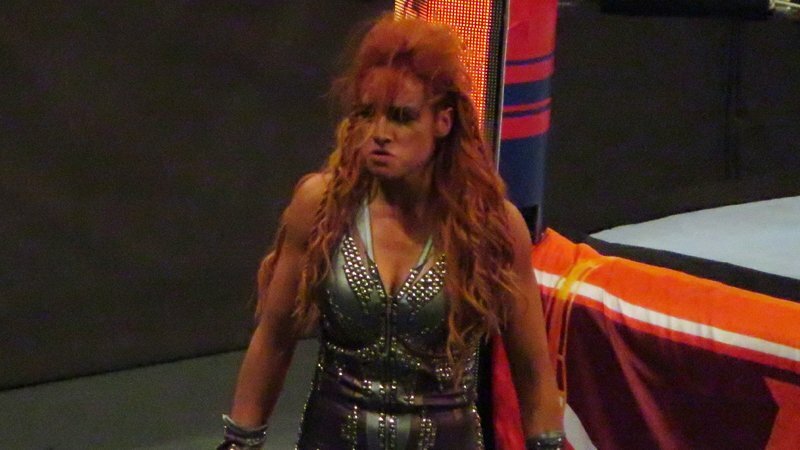 The Bar City Bruiser (Full Match), What’s In Store This Week On Ring Of Honor TV?